Angel Water, Inc. is dedicated to educating people and finding solutions to provide access to safe water. We consider this a privilege and are committed to supporting other organizations with the same intention throughout the world. Our first location, in Barrington, was established in 1972. 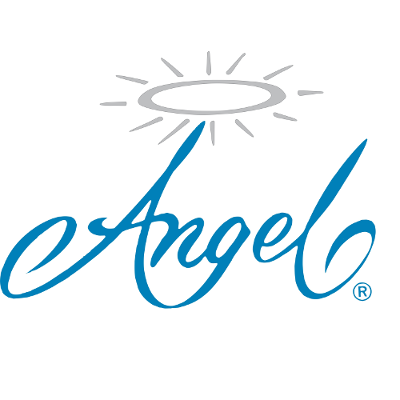 Angel Water offers purification for homes and businesses. For over 40 years, Angel Water has been providing state of the art water products to the Chicagoland area. The company features certified water technicians by the Water Quality Association and is licensed with the Illinois Department of Health. Angel Water features many things such as a full-service center and warehouse, the industry’s best warranty, comprehensive water testing, an A+ Better Business Bureau for over ten years, and 42 years of experience gives us the unique ability to develop solutions to help provide safer, softer water for your life. Our second location, located in Elburn, was established in 2014. We wanted to better serve our customers by expanding to a second location. Reviews for Angel Water, Inc.